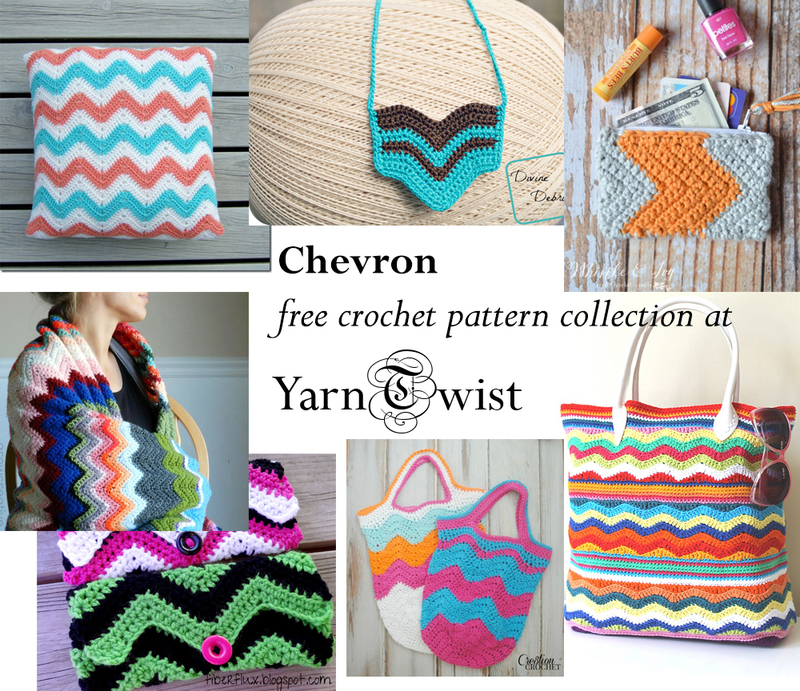 I have collected my favorite free patterns with chevron design elements. I think those look so great in modern interior, as well as in accessories. 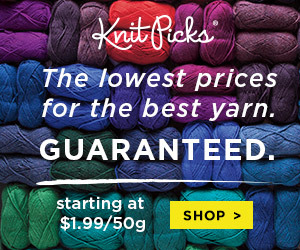 Take a look at these lovely patterns, they are all free, detailed, that will yield beautiful results! I love this pattern! Designer included large step-by-step photos to guide you through the process. Such a beautiful pattern! Crochet accessories are perfect with summer dresses! 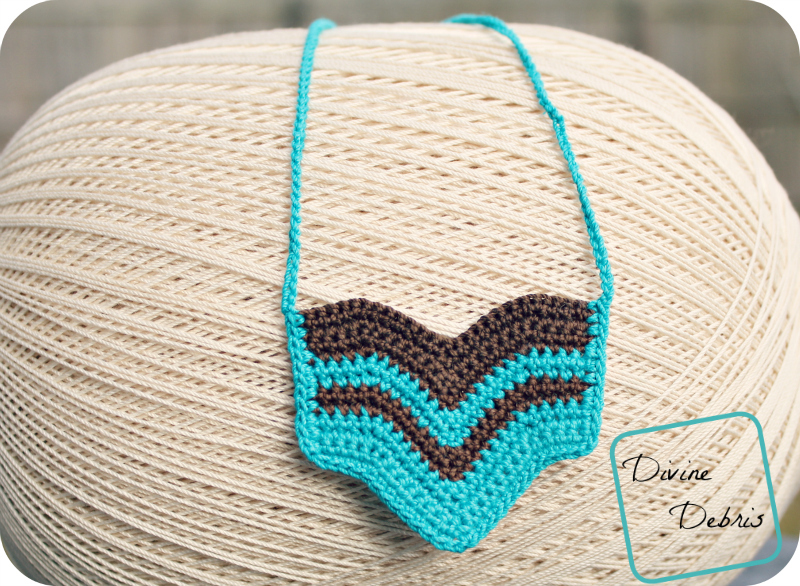 Take a look at this simple and free crochet pattern, easy enough even for a beginner! A must have bag! 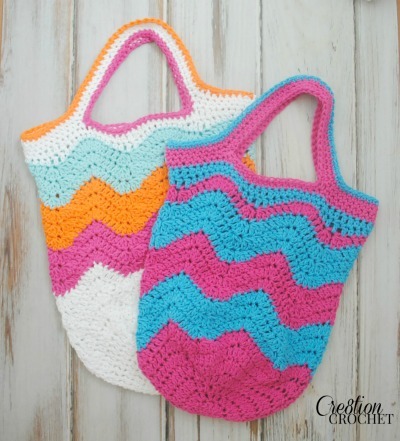 It is easy to make free pattern for a crochet market or beach bag. And 2 sizes are included! 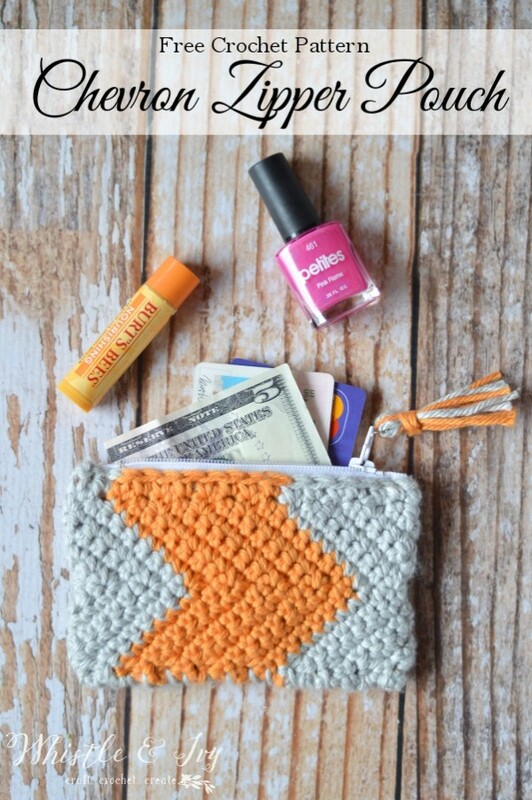 Detailed crochet pattern that looks so easy! So nice to see step-by-step photo tutorial as well, I find these so helpful in the process, especially for beginners. 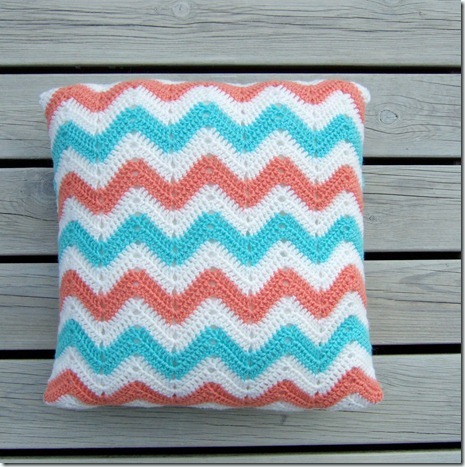 Beautiful free crochet tutorial for chevron pillowcase. 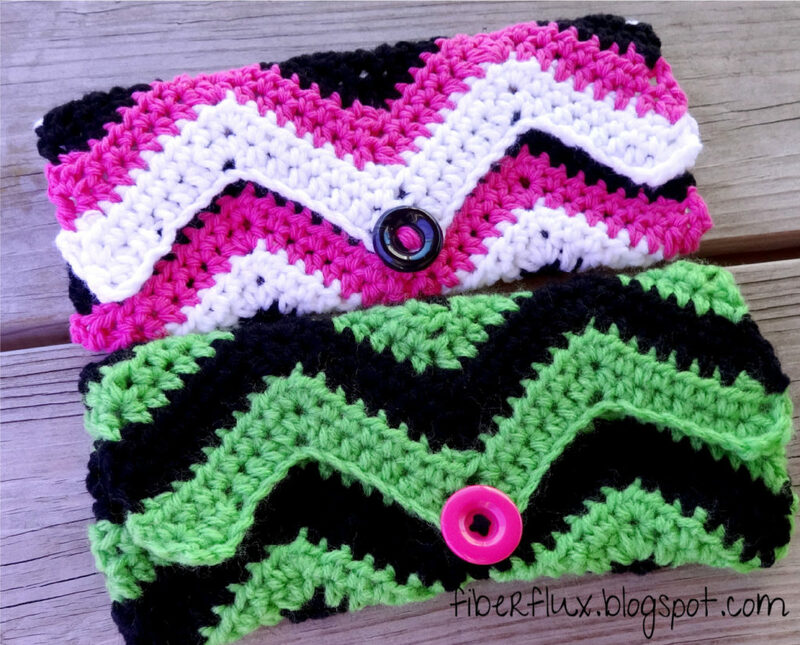 Such a simple free pattern creates amazing results. 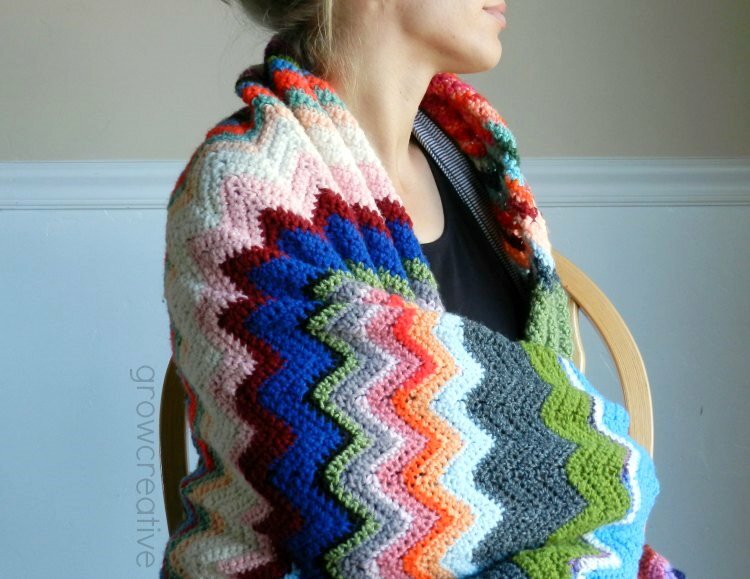 The pictures of the completed blanket are phenomenal. Definitely worth checking out! 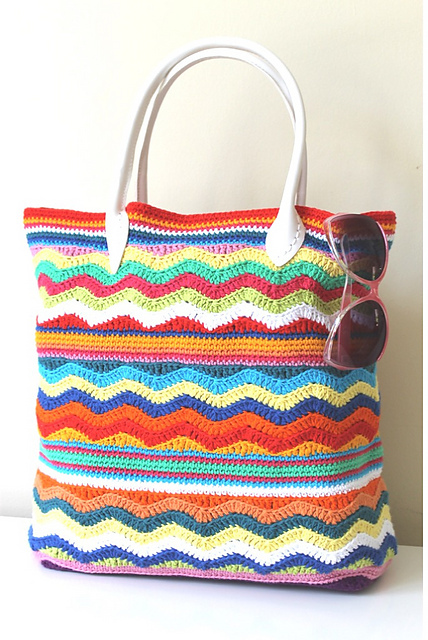 Beautiful beach bag pattern, free PDF download.